Fanboying The West End! 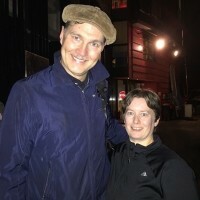 Sam Meets The Walking Dead’s David Morrissey! Jim Broadbent! Dominic West! And More! Special Guest January 19, 2016 Fanboying! 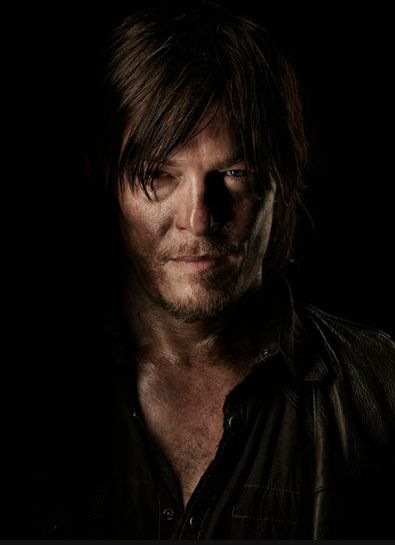 New The Walking Dead Season 4 Cast Portrait Photos! Norman Reedus! Andrew Lincoln! Chandler Riggs! And More! TTM Tues! BREAKING NEWS! Updated The Walking Dead Fanmail Addresses! Andrew Lincoln! Chandler Riggs! Steven Yeun! And More!